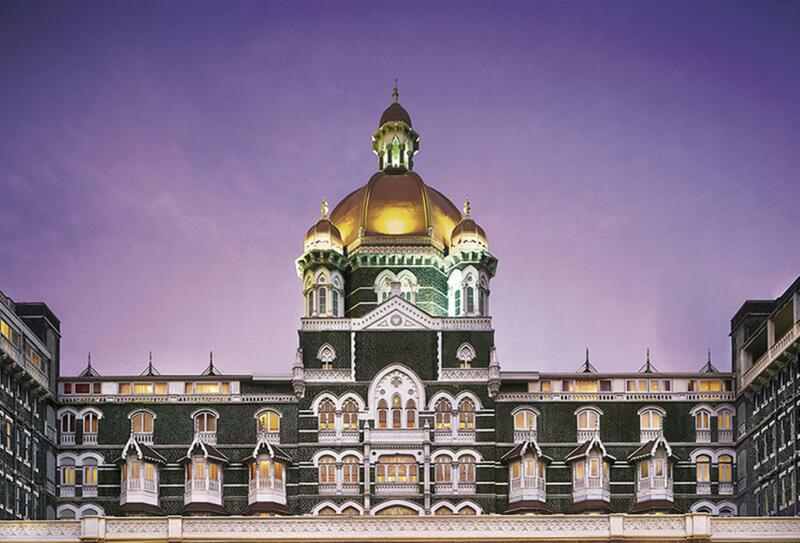 Taj Mahal Palace was first opened in Mumbai, then Bombay, in 1903. Its iconic harbourside location gives way to sea views and has attracted kings and dignitaries over the years. The hotel offers 550 rooms and suites only walking distance from the Colaba Causeway. 10 restaurants and bars serve cuisines from India, Europe, Middle East and Asia. Facilities include the relaxing Jiva Spa.